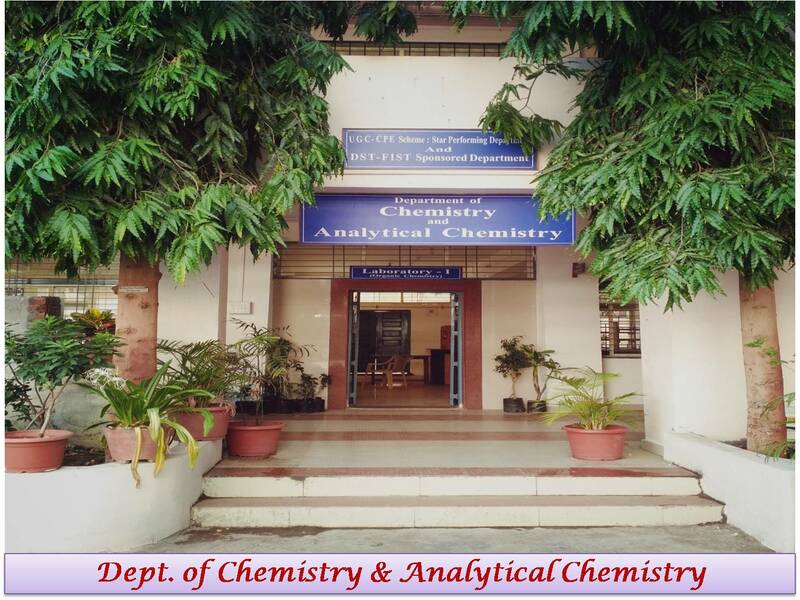 Department of Chemistry & Analytical Chemistry The Department of Chemistry is established in the year 1971-72. Need of analyst is at the forefront of the noteworthy growth in industries, the college took initiative in starting the course Analytical Chemistry in the year 1985-86 at Undergraduate (B.Sc.) level. 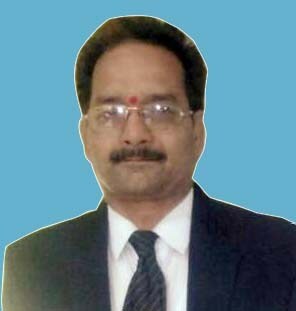 Now, this course is successfully flourishing the need of industries by availing analysts with sound subject knowledge. Also, Post graduate course in Organic Chemistry is started in the college from 2014-2015. Department has well equipped laboratories with number of sophisticated instruments. In 2006-07 UGC recognized this department as a “Star Department” in college and awarded CPE status. Department has organized National Conferences on themes Recent Advances in Chemical Kinetics, Coordination and Nanochemistry (RACKCNC-09, 11th March 2009) “Emerging Trends and challenges in synthetic and Nanochemistry” (e-Synanochem-16, 11th March 2016). The Department has S.R.T.M. 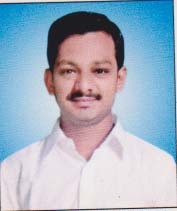 University, Nanded, recognized research laboratory. Now the Research Activities tackling recent areas of research are insistently in progress at our renowned institute.